Beetle established the business in 1998 after working as a journalist for 15 years, first as a beat reporter for the Springfield Republican and then as a writer and editor at the Daily Hampshire Gazette. That training has helped her assist clients in connecting with the media via press releases. 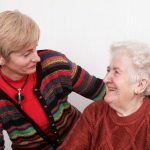 Beetle works with a diverse range of clients from the nonprofit and private sectors. She writes for and edits print pieces such as magazines and annual reports. She creates editorial calendars that include print and online media channels, and she supports digital marketing efforts for clients, writing blogs, enewsletters, and website content. In 2013, Beetle introduced book development to her roster of services, and has since helped launch many authors’ publications. 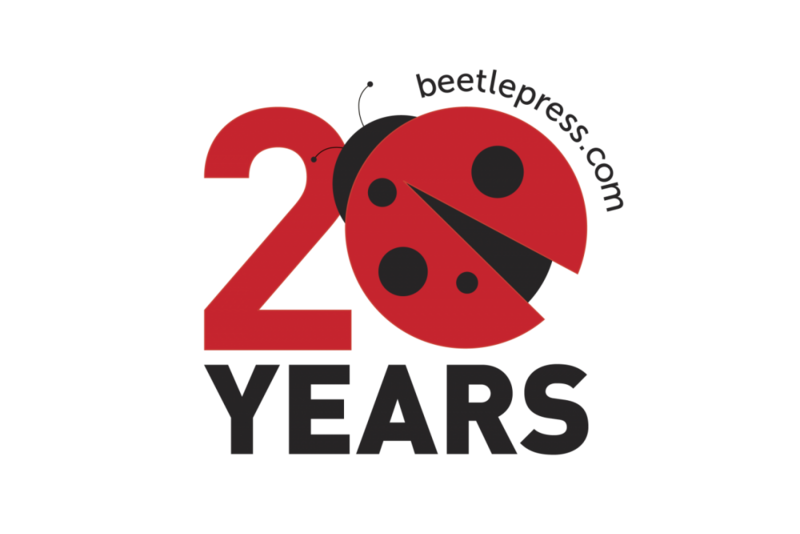 To mark the 20th anniversary for the business, Alison Winkler, a graphic designer native to Northampton who now lives in Brooklyn, N.Y., adapted the original Beetle Press logo design by Lisa Stowe of Florence, creating an anniversary version. For a number of years, Beetle promoted her business as a “one-stop shop,” offering writing, editing and graphic design services. Today, Beetle has returned to her roots, focusing on writing, editing and PR services. When clients need more comprehensive services, she partners with colleagues Ruth Griggs, a marketing strategist, and Maureen Scanlon, a graphic designer, in a collaborative called The Creative. Beetle holds a bachelor’s degree in English from Westfield State College. 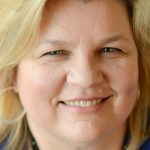 Since 2003, she has mentored dozens of interns from Westfield State and the University of Massachusetts at Amherst. She now employs four former interns on a freelance basis: Shelby Ashline, a graduate of UMass; Shannon Grossman and Ashley Pond, graduates of Westfield State; and David Kennedy, a current Westfield State student. Clients of Beetle Press include Westfield State University, Glenmeadow, Florence Bank, Clarke Schools for Hearing and Speech, Sports Travel and Tours, and the Eric Carle Museum of Picture Book Art. For more information visit www.beetlepress.com.